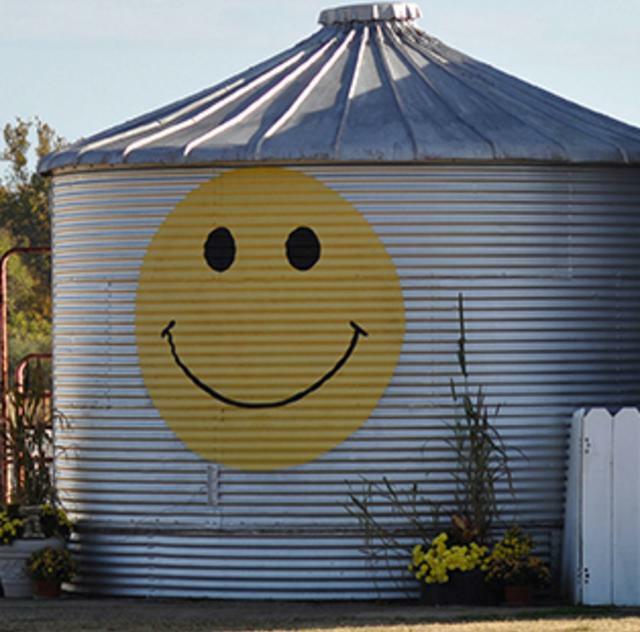 Join us down on the farm and grow memories that will last a lifetime at Lazy O Farm in Smithfield. 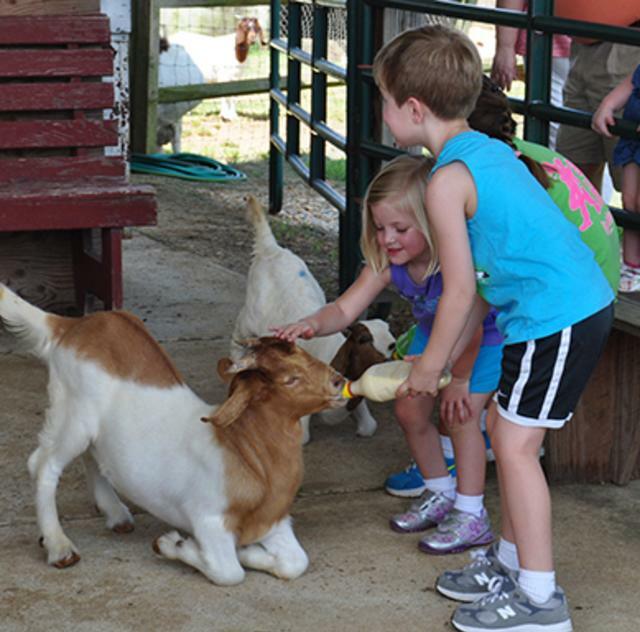 Seasonal field trips for school groups introduces children to caring for farm animals, and how a farm feeds a community. 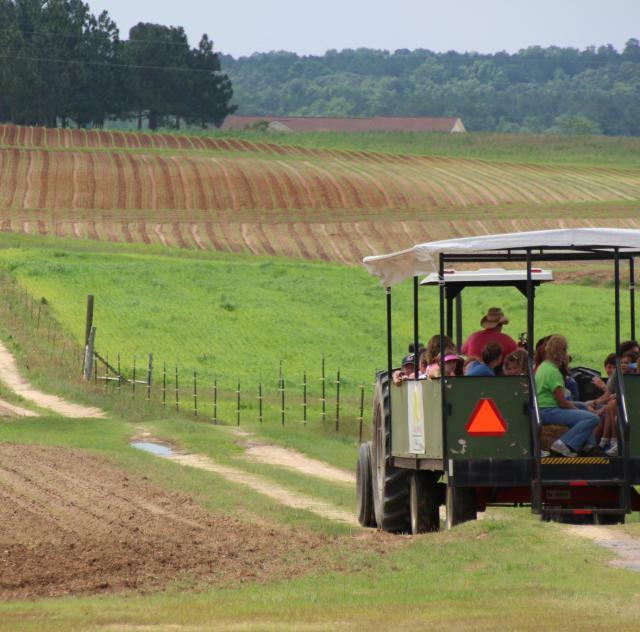 Additional fun activities are available like hayrides, maze, Pumpkin patch, Easter egg hunts, make ice cream and butter, mining buckets, birthday parties! Call for appointments and prices.